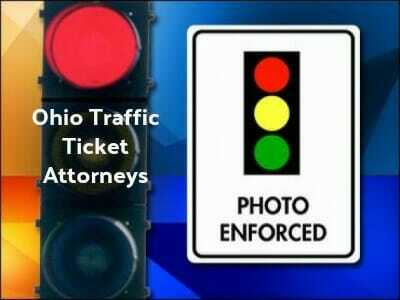 Finding the top Ohio traffic ticket attorneys is not always the easiest thin to do. Traffic tickets are not a good thing to face, no matter what state you live in. Not only do they come with expensive fines, but you will also pay more for car insurance for up to five years after the violation. You can also be at risk of losing your driver’s license if you get too many traffic tickets. For all of these reasons, you might consider contacting our directory of top traffic ticket attorneys to assist you with your recent traffic ticket. Having good legal advice may mean the difference between driving and taking the bus. If you want to fight your traffic ticket, either because of the costs involved or because you are worried about your driving privileges, you should take action right away. Failure to respond to a traffic ticket in a timely manner can also result in loss of your driver’s license until the issue is resolved. 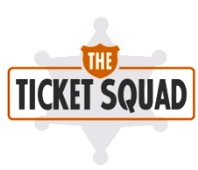 Once you have a hearing date, contact traffic ticket attorneys to represent you in court. These experienced attorneys can make sure that you get the best possible outcome of your hearing. If you have already lost your driver’s license due to traffic tickets or DUI, many of these attorneys also represent clients in driver’s license reinstatement. To find expert Ohio traffic ticket or DUI attorneys, click here. Ohio tracks how well you drive and whether or not you get to keep your license using a point system. Each traffic ticket you receive will add points onto your license. If you accumulate 12 points in two years, you will face suspension of your driver’s license. Different offenses come with different points, from two to five points for most violations. If you are unsure about the number of points on your license you can contact the Ohio DMV for that information. Great facts on finding an attorney in Ohio. Must read!